Little wonder then that restaurants serving Arabian food have sprung up in various parts of India, particularly in states like Kerala, Andhra Pradesh, Telangana, Tamil Nadu and Karnataka. And in some hotels, even the décor and ambience is arabesque. 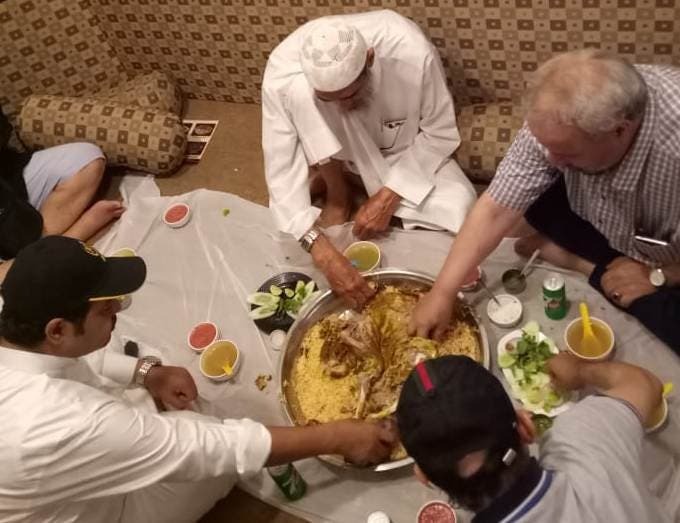 The Arab custom of sitting comfortably on the floor carpet and eating from the same large platter is also part of some of these restaurants. Shewarma, the rotisserie chicken/mutton warp, has already made a rage in India. Select star hotels in metros have a collection of delights to choose from Arabic food on their menu for a long time but are often too expensive for a commoner. 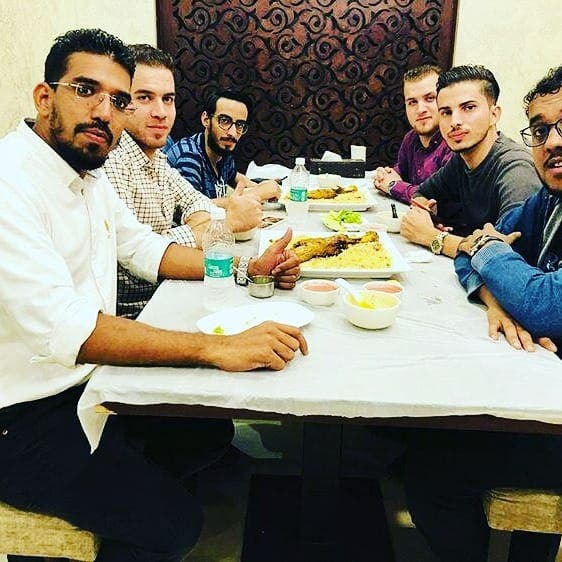 So, in the recent past, cashing in on the interest of people who love feasting on Arabic food, restaurants are rustling up Arabian delicacies in substantial numbers in places like Mumbai, Chennai, Hyderabad, Kochi, Calicut, Bangalore, among others. Hyderabad, which was once ruled by Muslims, leads in offering Arabic food to its residents and tourists. The historic city is also home to Hadhrami Arabs (from Yemen) whose culinary influences is distinctly visible. Hyderabad’s old city area is a foodie delight with a good number of restaurants rustling up Arabian delicacies. Barkas and Yerrakunta suburbs, a 20-minute drive south of Charminar looks like a mini-Arab locality with hotel signage in Arabic greeting the visitors. There are many in the twin neighborhoods who trace their progeny to Hadramaut in Yemen, an Arab country. 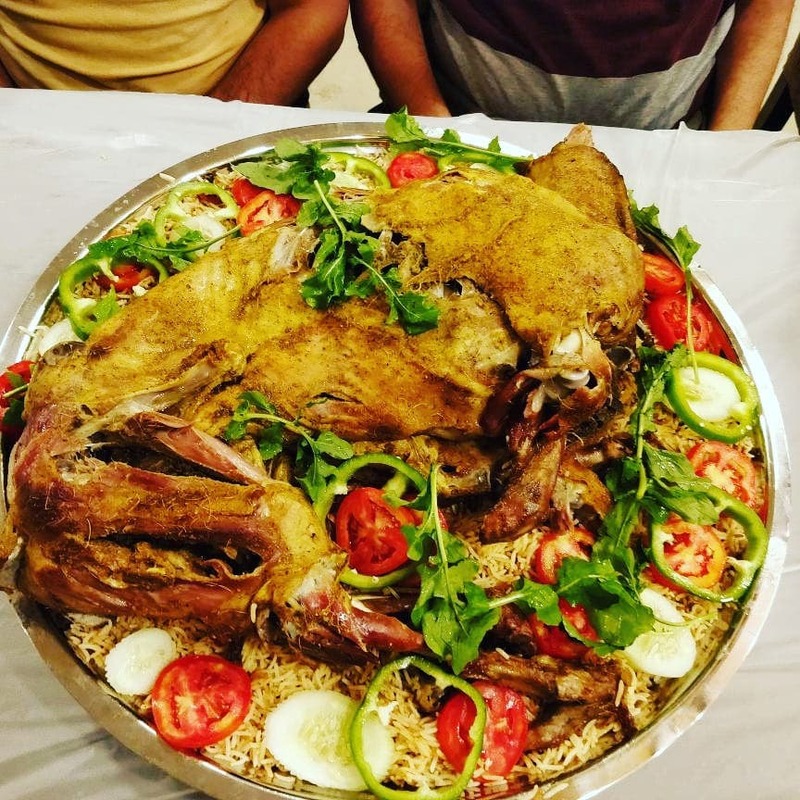 As one enters the locality, one is feasted with restaurant signs advertising mandi, a Yemeni rice dish cooked in a clay oven with lamb or chicken. Mandi has become an all-times favorite of such restaurants. 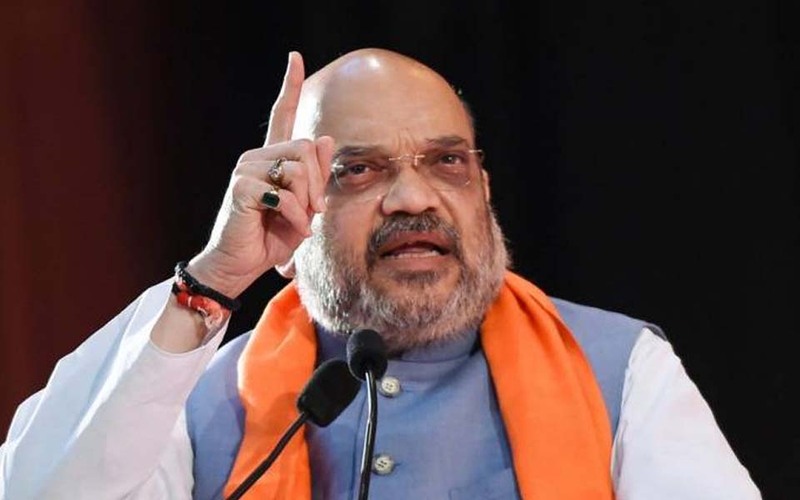 It is said that there are more than 30 restaurants that serve mandi along the six-km stretch that links Barkas to Shaheen Nagar along the Srisailam highway located in the southern part of Hyderabad. There are few select hotels also serving madhbi, which is meat and rice cooked directly on hot charcoals, which has a zesty smoked flavor. The aroma of Arabian food also waft across the state of Kerala, which is home to a major chunk of Gulf NRIs. Cities like Kochi, Calicut, Kannur, Thalassery, Thiruvananthapuram and other smaller towns have a fair amount of hotels serving Arabic cuisine or their versions. Kuzhimanthi Biryani, similar to mandi, is a big hit in Kochi. City’s newly opened Cabritoz Arabic restaurant, with an Arabic ambience makes you feel as though you have been transported to an Arab land. In addition to the regulars like shewarma, falafel, grilled meats and machboos accompanied by khuboosand hummus, one can find Arabic salads like fattoush, tabbouleh and of course, mandi. The seaside city of Calicut also has a fair share of restaurants that has on offer authentic Arabic food. Ambling down the Kozhikode beach and its environs one can find a number of fast food joints and restaurants offering authentic Arabian cuisine to their discerning customers. 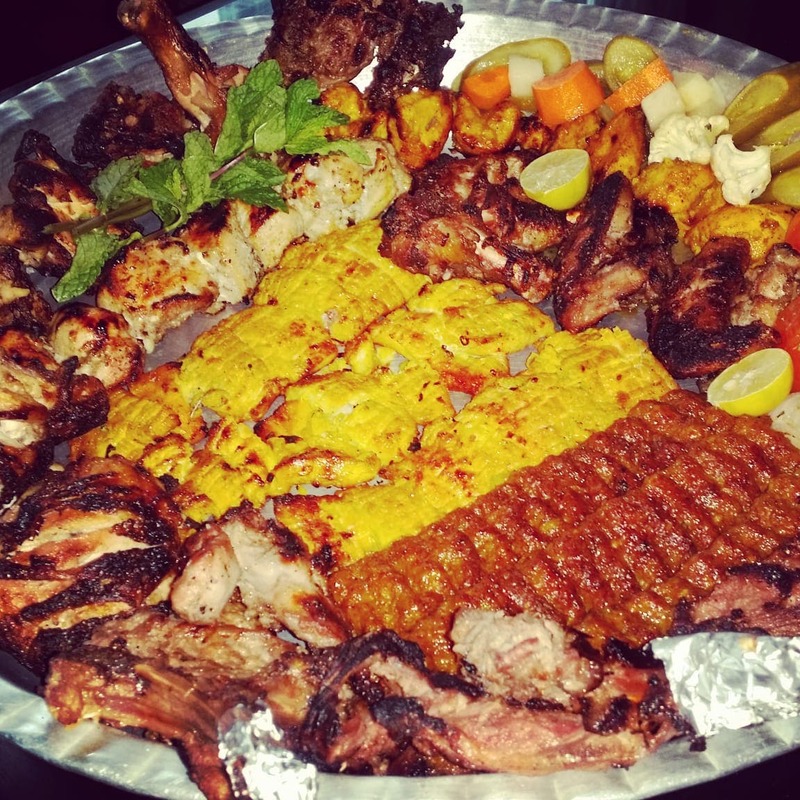 One of the earliest restaurants serving Arabic food is the Al-Bake Arabic Restaurant on the city’s Mavoor Road. In the Malabar area (with Calicut as hub) of Kerala, mandi has replaced the traditional Malabar Biryani in many weddings and festive occasions. Though the menu is not the exact replica of the quintessential Arabic food, yet the taste is fairly close. Dammam-based Syed Jamal, who is a regular at such joints during his India visits, says Arabic food is light on the belly. “The sprinkling of powdered dark-red sumac which provide a pleasant lemony spice and tastes especially good on meats such as shish kebabs and on salads enlightens my senses. I am a great fan of mandi. Though the taste here is not very authentic but nevertheless is fairly good,” he says. 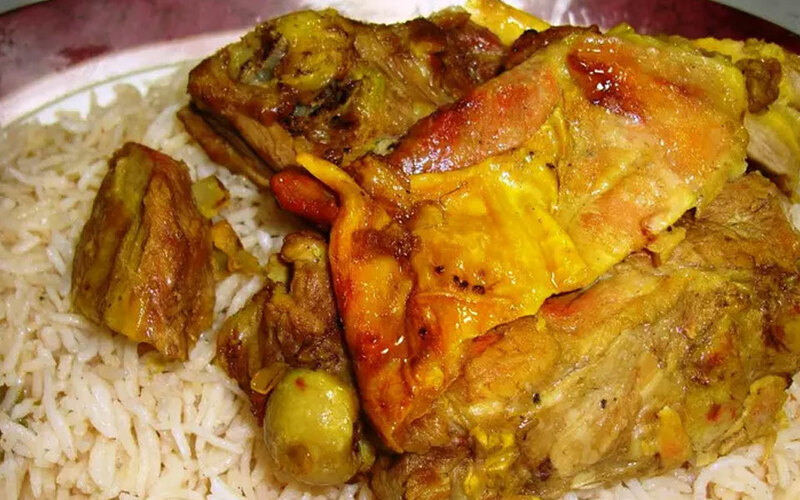 Another traditional Arabic dish, kabsa, especially famous in Saudi Arabia, is also a favorite for many. Kabsa gets its flavor from a mixture of intense spices. 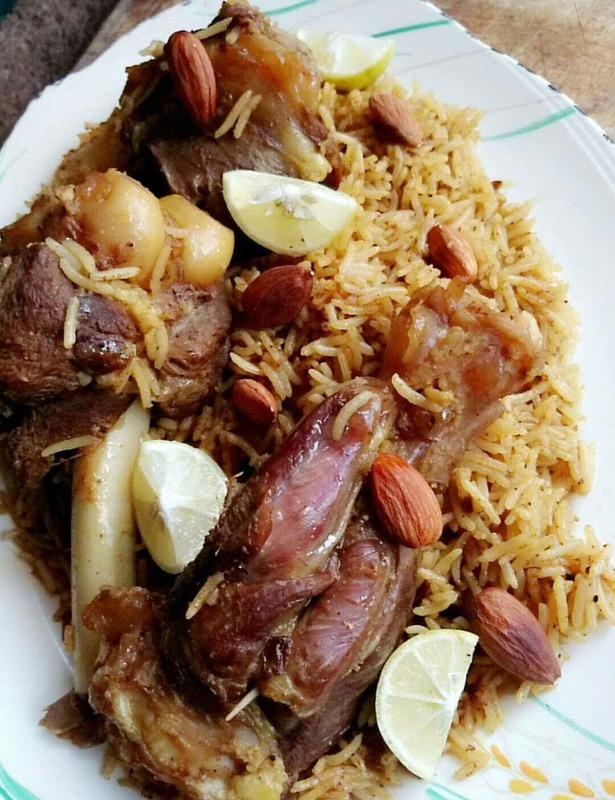 Mandi rice and kabsa have conquered Bangalore’s taste buds with outlets selling these and other Arabic dishes in several pockets of the city. Mosque Road and its vicinity in Frazer town have a string of Arabic specialty restaurants. The tastes of Arabia have also invaded a vegetarian food favored city like Chennai. Mashawi, a restaurant with a presence in Anna Nagar East and Park Town, is known for ouzi, a traditional Arab dish. This traditional dish entails slow-cooked meat that comes with spiced steamed rice, boiled eggs and potatoes.